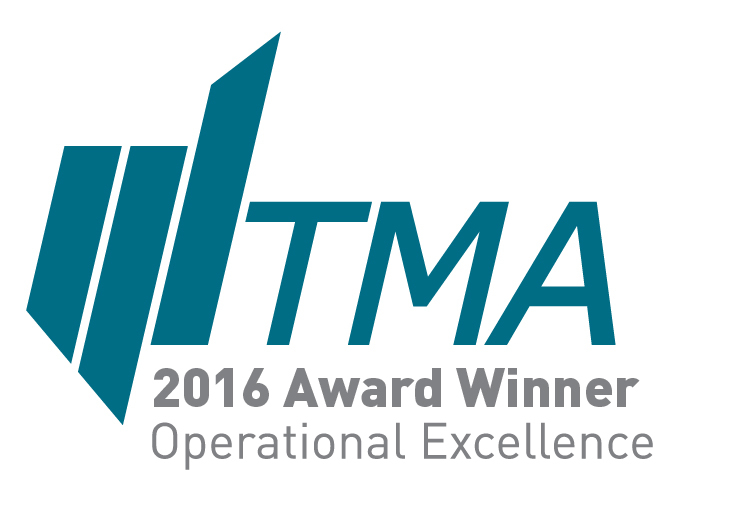 The TMA Chicago/Midwest chapter continues to excel in a wide range of areas. Most notably, a Student Internship Competition was created in 2016 and was offered to interns at companies who are annual sponsors of the TMA Chicago/Midwest chapter. The competition promotes young professionals exploring careers in corporate restructuring and enhances TMA’s visibility in the industry. This goal of this competition is to prolong the life of the chapter by replenishing the chapter with young professionals. In addition to this new initiative, the chapter remains strong in many important areas. It has an annual budget/strategy meeting to determine its operating plan for the upcoming year. Definitive goals are set and leadership is informed. An onboarding process for outgoing and incoming leadership maximizes the opportunity for a seamless transition. The Membership Committee functions as a team and emphasizes personal outreach. Member recruitment occurs after every event by contacting non-member attendees. New members are welcomed with a letter and featured on the chapter’s website. A quarterly e-newsletter highlights chapter members and events and the charity/pro-bono component of TMA Chicago/Midwest.